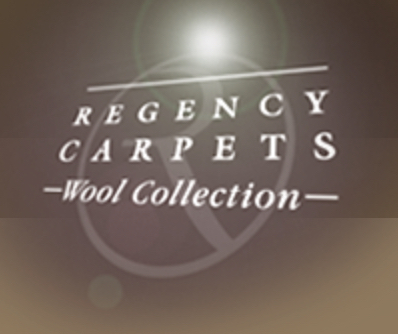 We can supply carpets and carpet tiles from all the leading manufacturers plus we also have our Own-Branded, high quality, value for money carpet ranges in stock. Our Own-Brand carpet selections provide attractive, good quality & easy-care products suitable not only for residential customers but for our commercial clients too. With our carpet ranges you have a broad choice of colours and textures combined with a large selection of quality underlays to find the solution to suit your requirements. 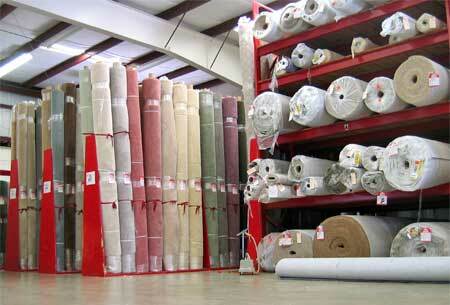 Click on the links to go direct to the manufacturers pages.